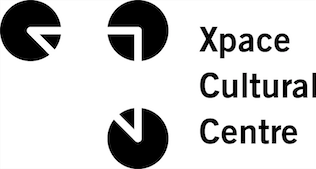 To kick off a day celebrating DIY practices, XPACE hosts a Zine Making Workshop, Listening Party and Launch for their new Library Project from 12 – 3pm. 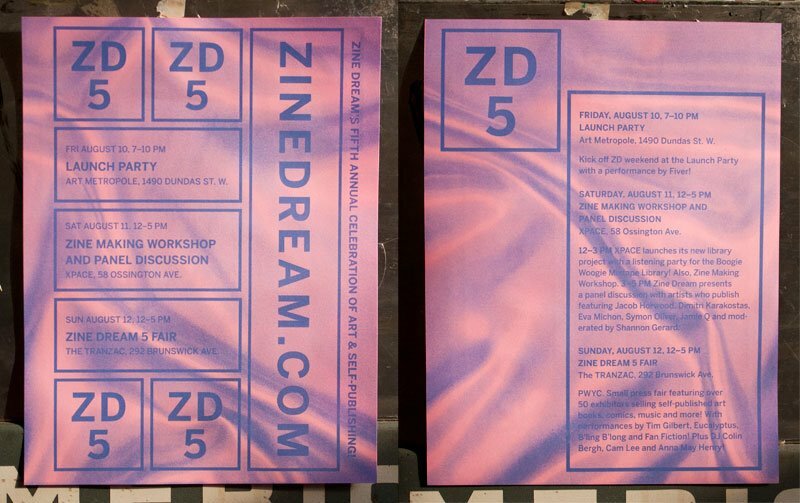 From 3 – 5pm Zine Dream presents a Panel Discussion featuring artists who are involved in publishing – from DIY self-publishing to running an experimental record label to publishing an internationally distributed art magazine. Moderated by Shannon Gerard, join us in a discussion spanning a variety of approaches and experiences to art publishing featuring: Jamie Q, Dimitri Karakostas, Antonio Lennert, Symon Oliver, Eva Michon and Jacob Horwood.